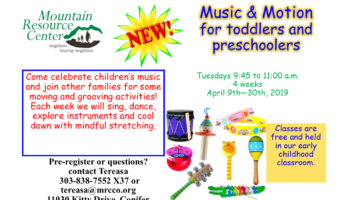 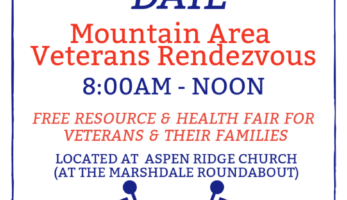 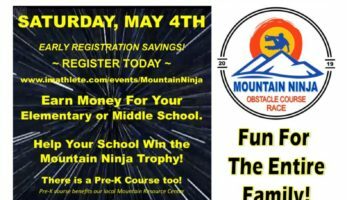 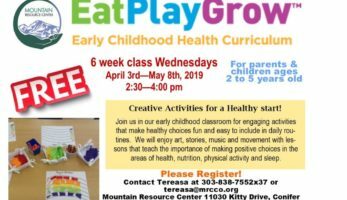 Mountain Resource Center is a nonprofit, community-based organization that delivers high quality, integrated health and human services within a 1000+ square mile rural mountain area. 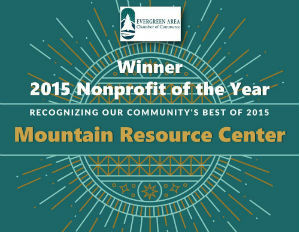 Serving a population of over 65,000 in West Jefferson, Clear Creek, Gilpin and Park counties, Mountain Resource Center provides a single point of entry to connect clients with a range of services. 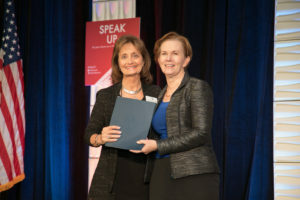 Awarded Colorado Nonprofit Association’s Excellence in Nonprofit Principles & Practices Recognition!